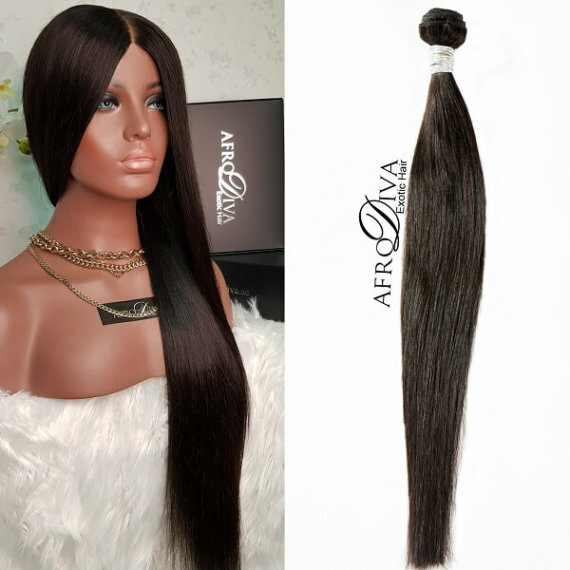 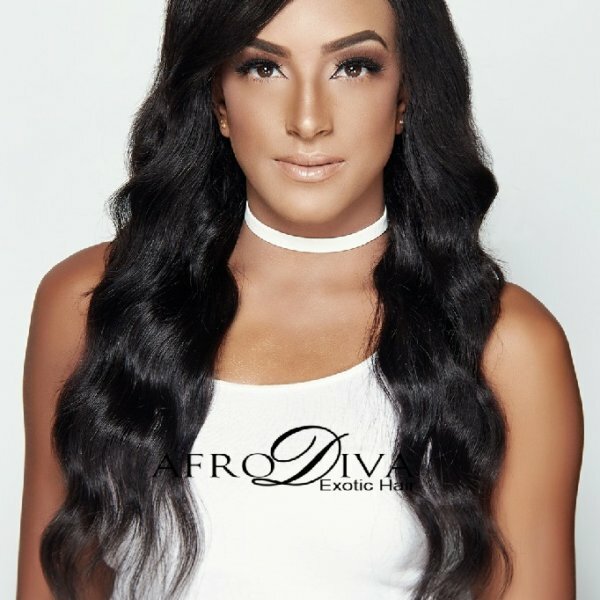 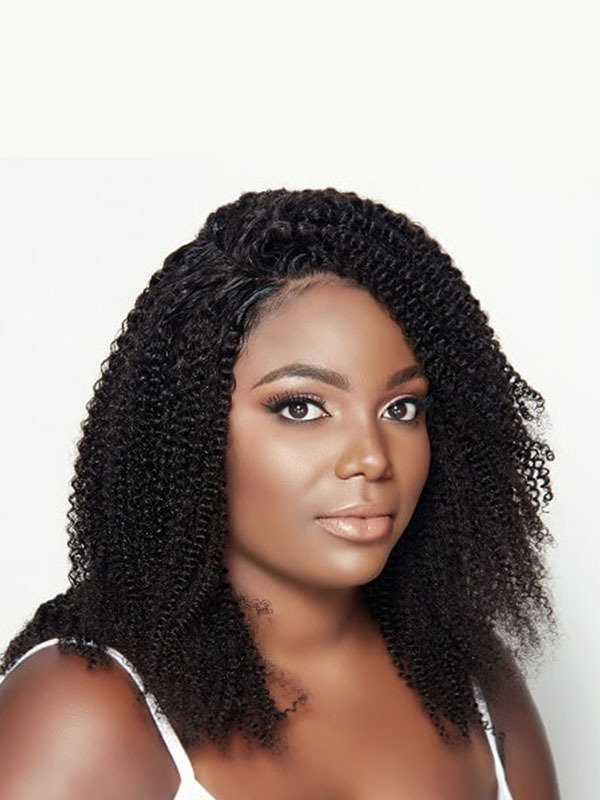 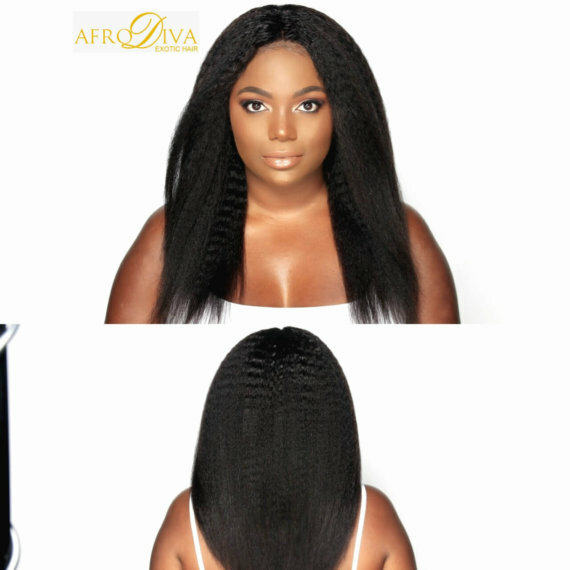 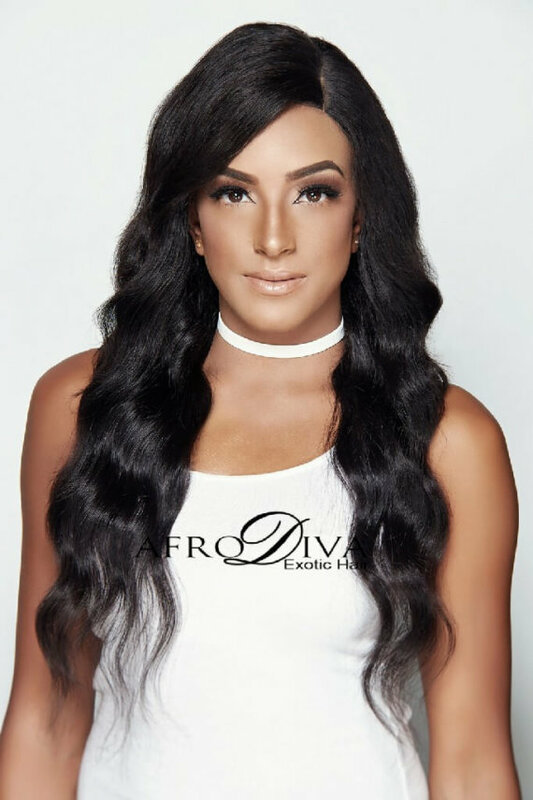 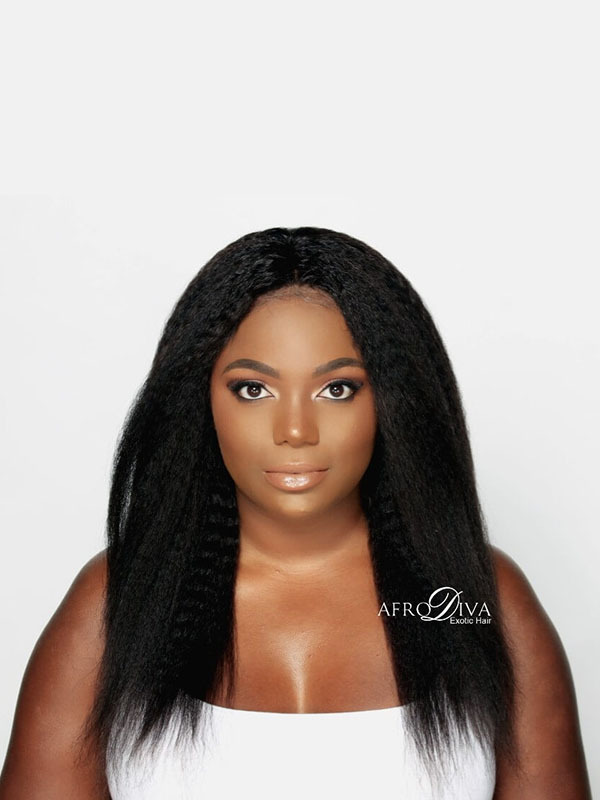 Afrodiva BodyWave human raw hair is luxuriously soft and low maintenance texture, that will last up to 2 years with proper care. 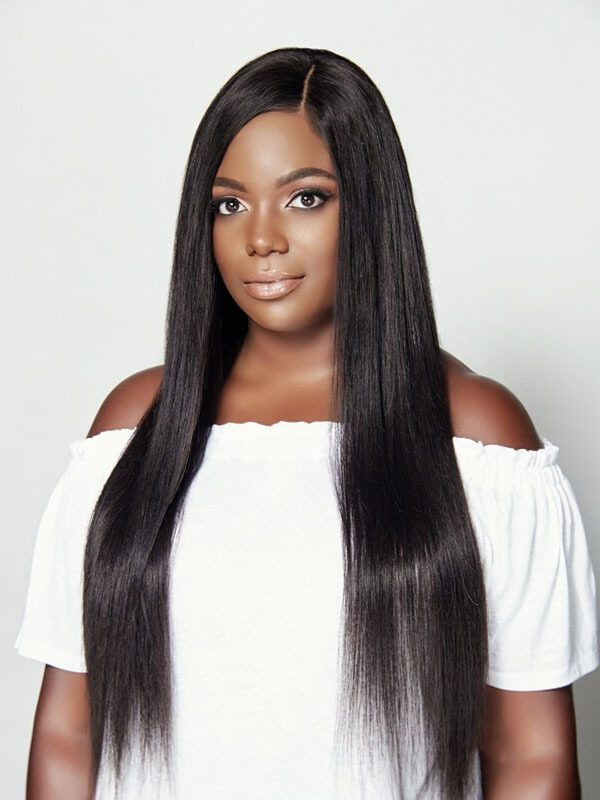 This texture blends seamlessly with most hair types (mid to course) .our natural bodywave hair extensions can be colored, straightened and styled with ease. 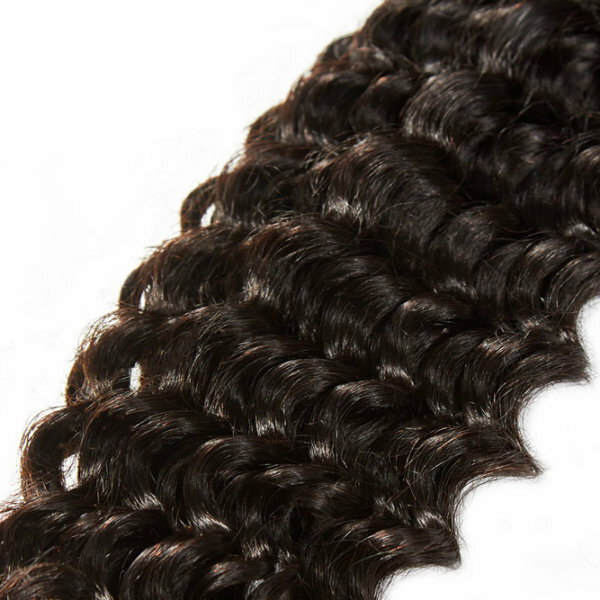 Once straightened, simply wetting the hair will return its original wave pattern. 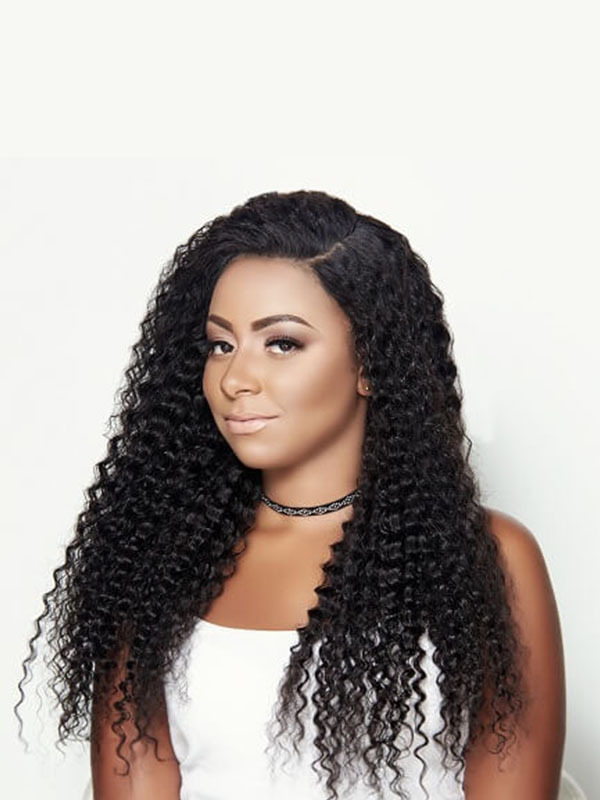 Be sure to use a parabin-free shampoo on your hair extensions. 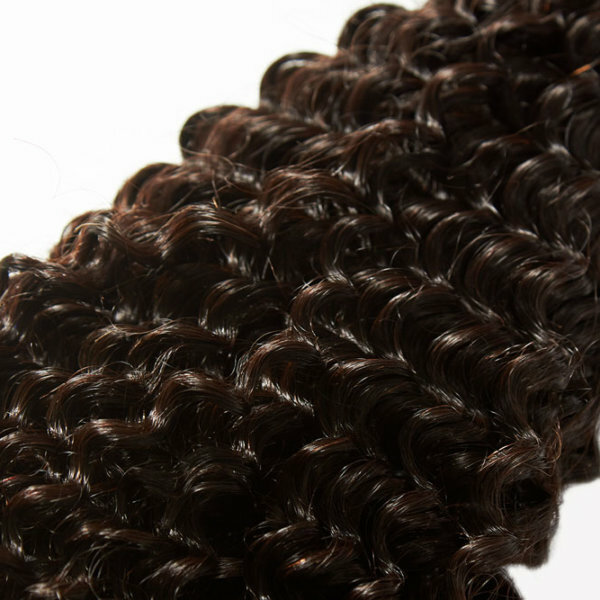 *Attach the hair extensions with sew-in,glue, braided or make your own clip on set.